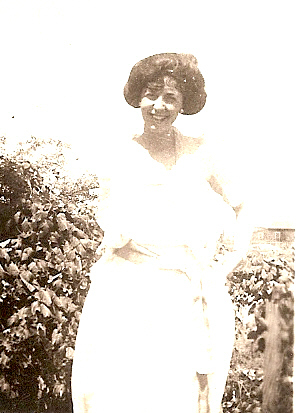 Fay Everett MINER (1900 – 1982) was Alex’s Great Grandfather, one of 4 in this generation. 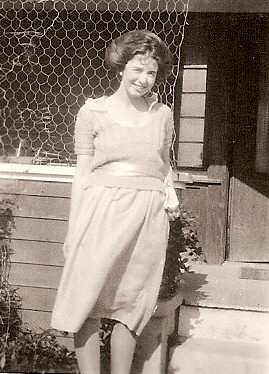 Fay Everett Miner was born 19 Jun 1900 in Santa Ana California. He didn’t like the name “Fay” (who would?) and went by Everett or his initials F. E. His parents were Harvey Latta MINER and Cora McCAW. 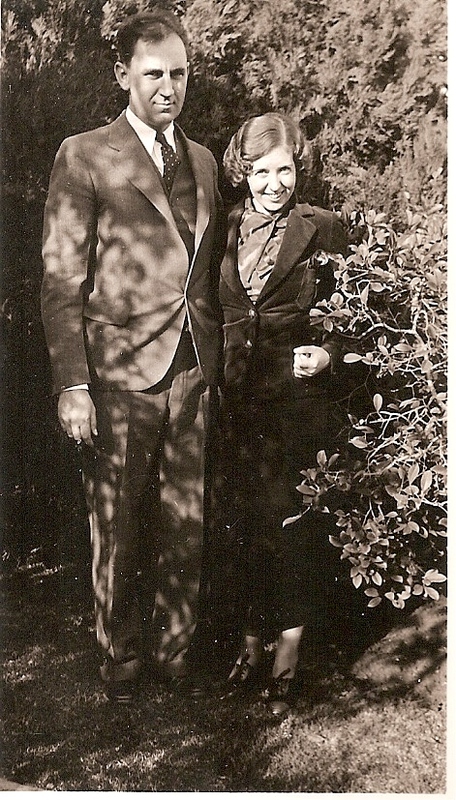 He married Eleanor Coleman SHAW on 30 Aug 1923 in San Diego, California. Everett died on 6 Oct 1982 in San Diego, California at the age of 82. 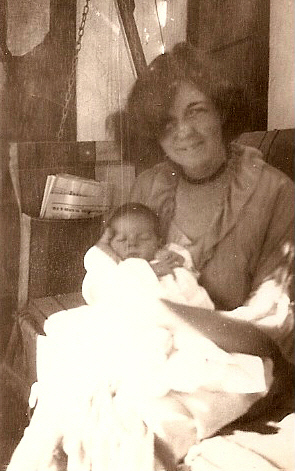 Eleanor Coleman Shaw was born 12 Jan 1900 in Gilt Edge Montana. Gilt Edge is now a ghost town (See my post Western Pioneers). Her parents were Howard Irwin SHAW and Nellie Webber COLEMAN. Eleanor died 17 Sep 1982 in San Diego, California at the age of 82. 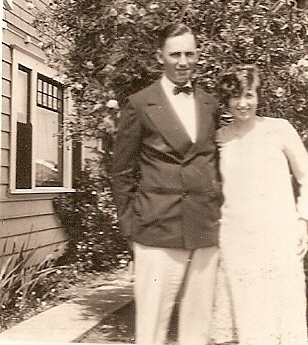 Everett Miner was born in 1900 in Santa Ann, California. 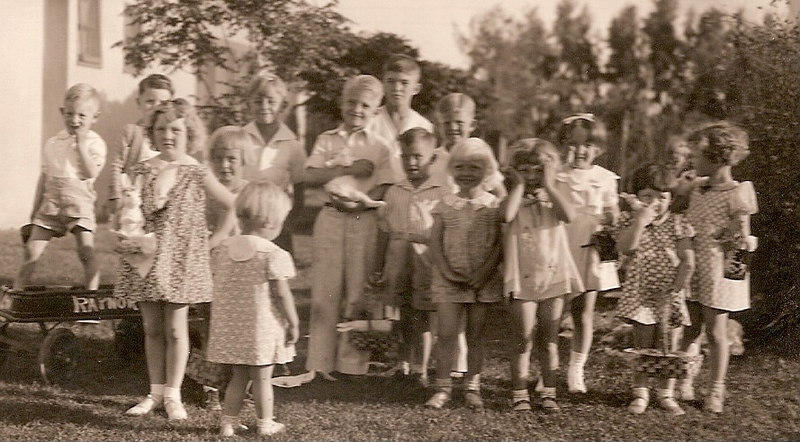 There were very few native born Californians then. He had an older brother, Glenn, who I suppose he never much got along with. 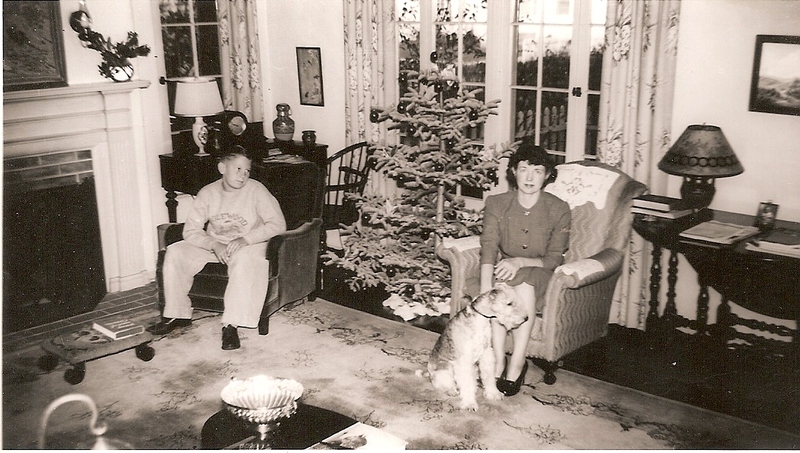 They relocated to Long Beach for a time, but moved to San Diego around the time he was 12 years old. Everett seldom showed his feelings to anyone. He was withdrawn and private. He was a gentle man, athletic, like his father quick witted, and people liked him. I suppose his frustration was turned inward and directed at himself. He acted-out passive-aggressively, like the big dog, paws on your shoulders, licking your face, peeing on your leg. He would buy a sporty car that he knew his father would disapprove of, leave the family firm to work for another company, or build a big home for himself against his father’s advice. He was tall, for his time, good looking and a fine athlete. 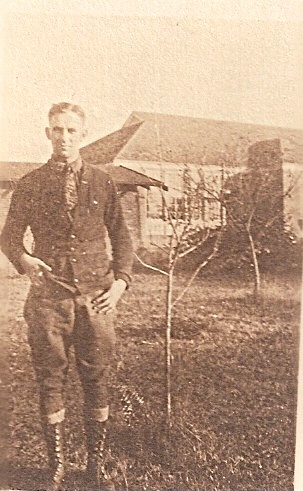 His son, also Everett. still has a key chain size gold basketball that was awarded to him as a member of a championship basketball team. He attended Oregon University on a scholarship to play basketball. He loved motorcycles and cars. He was very quick whited and smart, like his father. He married Eleanor when he was 24-25. She was a month younger. I know nothing of there courtship, where and how they met, nor what was going on with him at the time. It seems certain that he went to work for his dad’s firm, and that very soon the moved to El Centro, California where he was installed as the store manager of a company branch. The Imperial Valley was booming with the water from the All American Canal, water from the Colorado. This was before agribusiness bought up all the small farms. Imperial County was booming then, growing over 200% in the teens and 40% more in the 1920’s. Eleanor lost her first pregnancy, and she may have blamed it on the heat and dust of of the desert. 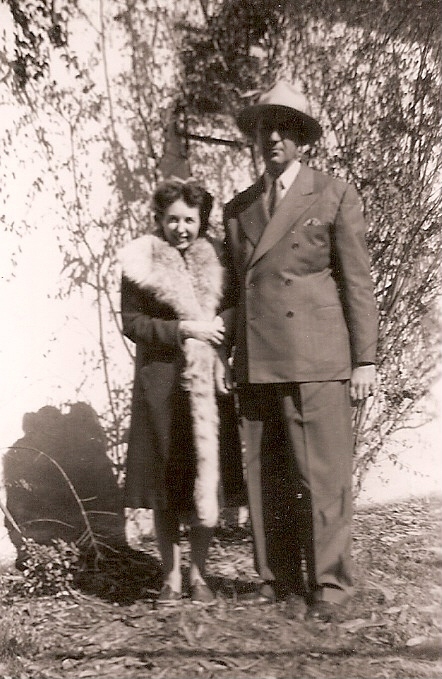 Her subsequent pregnancy was Everett (known as Sonny until he was old enough to say he didn’t like it any more) Everett Sr was president of the Lion’s Club when Sonny was four, and that suggests that he had no trouble making friends, socializing and perhaps a little politics. He was no introvert, but his son always thought of him as a bit shy. In any case, people liked him. You need to remember that in the 1930’s there was no air conditioning. A few had installed “swamp-coolers” on their roofs. Water dripping on excelsior and then evaporated by a fan blowing on it blew cooler and wetter air down on the house residents. 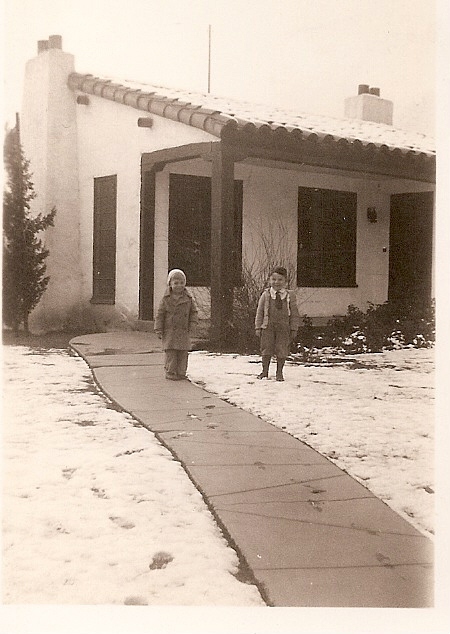 Dec 1932 – But one time it snowed in El Centro! Everett was successful as a manager in El Centro. Not that business was great, the great depression was in full swing. Still the irrigation canals continued to allow profitable farming. 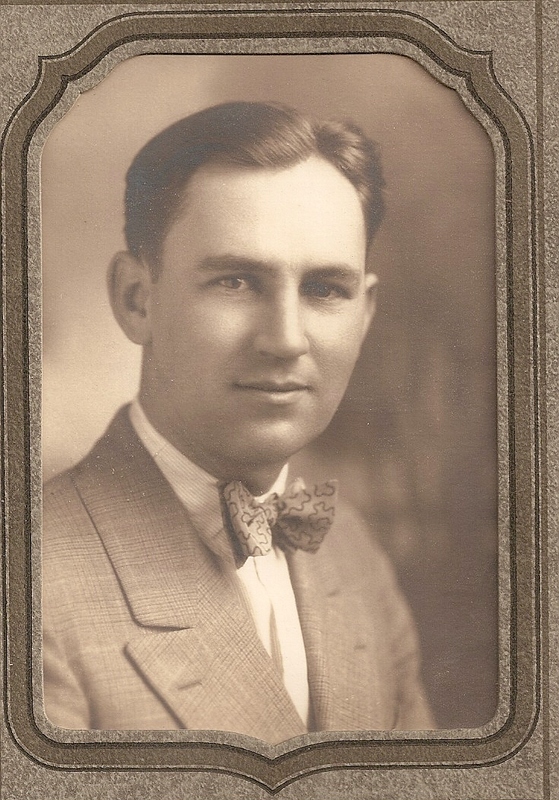 He had many friends in the Valley, rancher’s, small business owners, professional folks, and was elected the President of the local service club, The Lions. 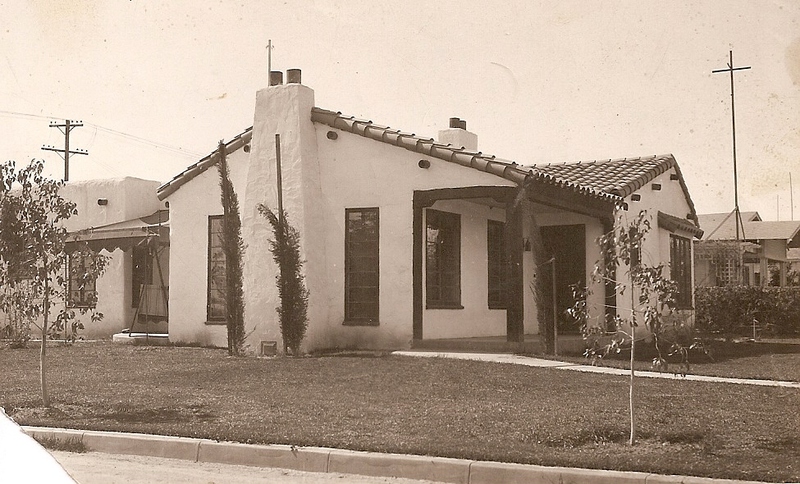 The firm, Whiting-Mead Co., had two branches in the Imperial county, one in El Centro and the other north in Brawley. 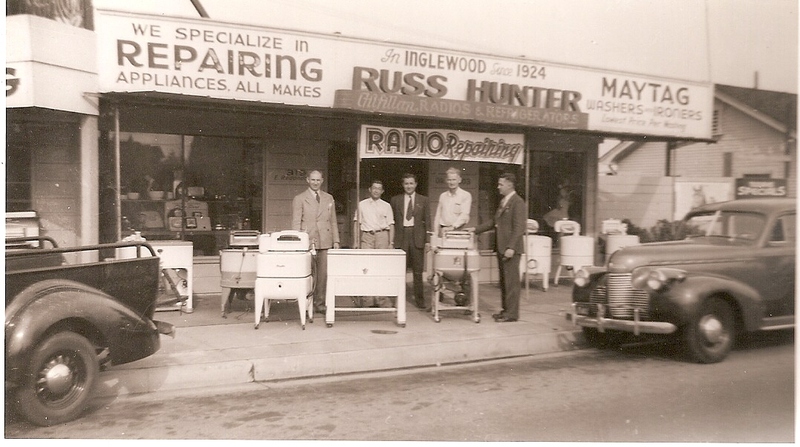 They sold everything for building, lumber, hardware, electrical, plumbing, cement and even washing machines. My Dad remembers playing with the hand cranked adding machines and smelling the fir lumber in the covered area at the back of the store, which was on the main street of the town. In 1935 he chose to resign. Eleanor certainly hated the heat and dust. But were there other reasons too. He liked and respected the man who offered the job with the Maytag West Coast Company, a factory rep middleman for the Iowa firm. 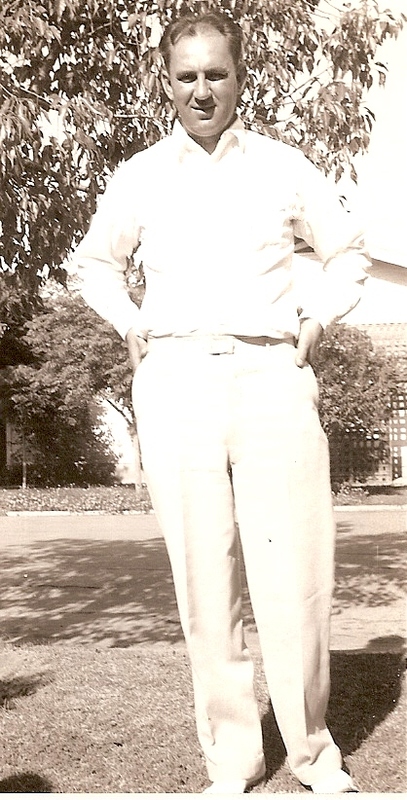 Ernest Hahn owned with his brother the Maytag distributorship for California south of San Luis Obispo. I think he thought the job sounded challenging and maybe fun too. I am sure he knew his decision to leave would not please his father. He took it anyway. 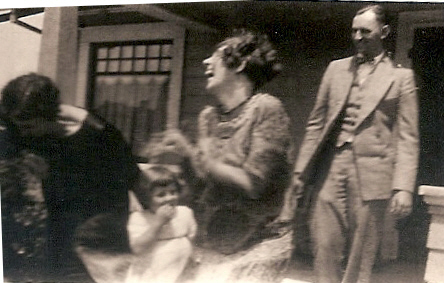 Eleanor celebrated leaving the desert. Everett’s “territory was the coast of California from Redondo Beach to San Luis Obispo, that’s 210 miles on contemporary highways. He was thirty-five years old. I believe he liked everything about his new job. He was good at it. He made regular calls on each of the Maytag dealers, which required lots and lots of driving in his new Oldsmobile two door, and he liked that too. Although the depression lasted until I was eleven and we were not rich and lived in a rented house, we did not suffer economically. After seven years Tojo and Hitler changed all that. Maytag Iowa became an wartime factory of whatever the government wanted, and it wasn’t ironers or washing machines. 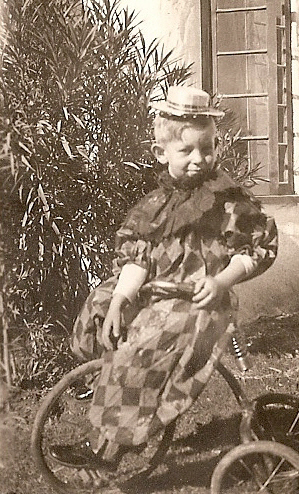 Everett, now 41, was turned down for a naval commission, and finally found work on the swing shift at Northrop Aviation, a few miles south, and he hated everything about it. He did not complain, that was not in his nature. 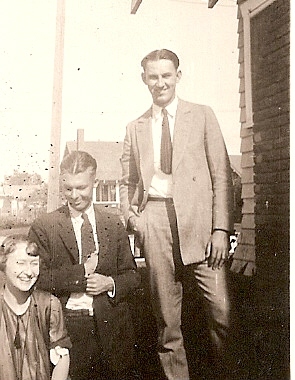 His father and his brother visited and Eleanor knew they were in negotiation with the Los Angeles CEO of their company to buy out the portion of the business in San Diego County, 7 branch stores. It was Eleanor’s letter to H.L. telling of Everett’s misery that eventually got an offer to rejoin the firm in San Diego. HL bought a house for our family seven houses down from his own on 29th street. Everett would be the Sales Manager of a restructured firm struggling with the lack of product to sell. The War would continue for three more years. Everett’s relationship with his brother was cool. 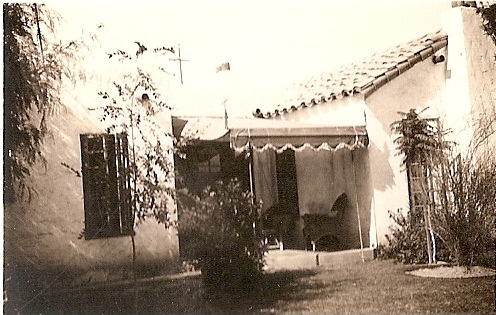 Without Eleanor’s letter, the family might well have remained in the Los Angeles area. 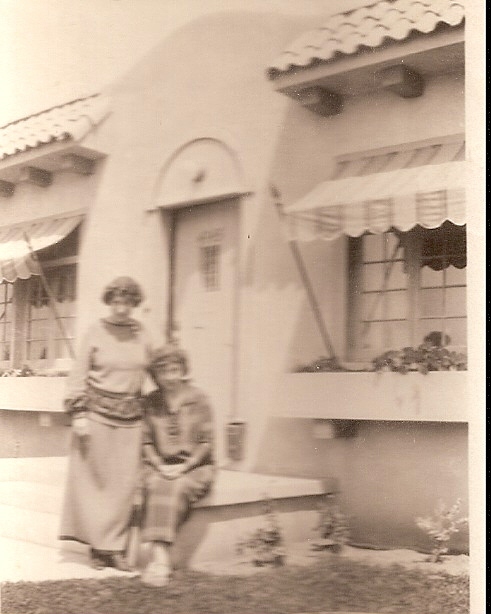 They had talked of buying a home a block off Wilshire Boulevard near Sunset. 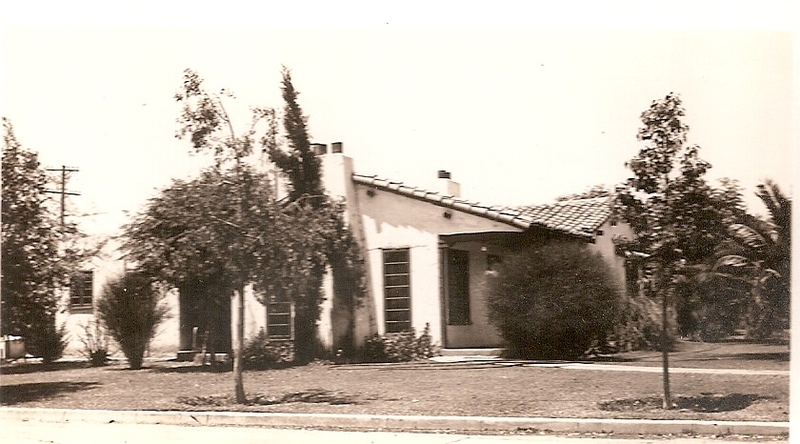 Everett’s father, who was always called Dad by the family, bought a house at 2929 29th down the street from his, without consulting and gifted to them when they returned to San Diego and the Whiting Mead Company. Eleanor was not pleased and no doubt neither was Everett. 29th Street is a couple of blocks from the Municipal Golf Course, Ninth Hole. We were located between Redwood and Palm. There was an alley, and the short cut to the streetcar was out the back, down the alley past three houses, a left turn and a block and a half to 30th. There was always another car coming. Downtown in 15 minutes. Everett Jr. took it to High School for three years. It was on the streetcar, trying to make out the advertising signs posted overhead that he discovered I was very nearsighted. 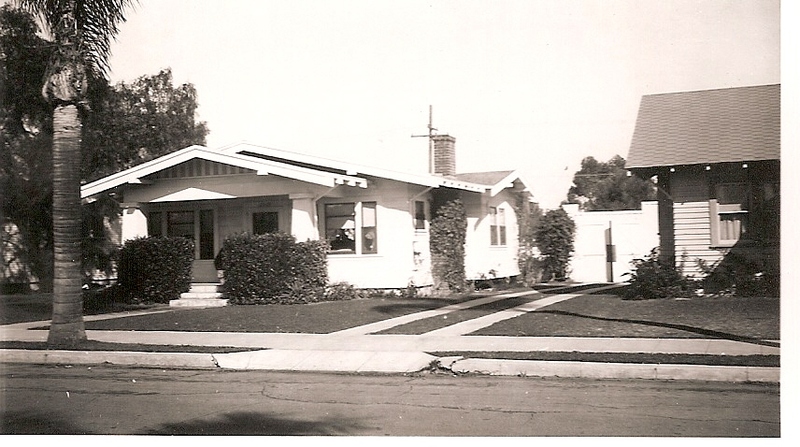 The house was modest: Two Bedrooms, One Bath, Kitchen, Dining Rooms and Living Room. There was a fireplace in the Living room and a front porch. The garage was a single detached model that never contained any of Everett’s cars. Everett does not deserve all of the credit for the amazing profitability of the firm following the war. There was a lot of pent up demand for housing and the tract builder would not arrived on the scene for some time, but he assembled the staff that put together the ultimate do it your self department. “Build your own house, we will supply all the material and guidance for you to do it. In addition we will guarantee the completion with the bank, and they will lend you the money to do it.” The business was more profitable than anyone could have imagined. Everett traded up, acquiring a series of Ford products from Ford sedans to Thunderbirds and finally Lincoln. No standard Buicks for him. A rebel? He bought a lot from the developer son of one of their partners, and his brother-in-law designed a quite smashing home overlooking the Pacific. His brother was aghast at his audacity. Jealous too as it turned out. Everett was having less and less contact with his father, (except at work), brother, and sister. Who did he think he was? Big cars and now a fancy house. 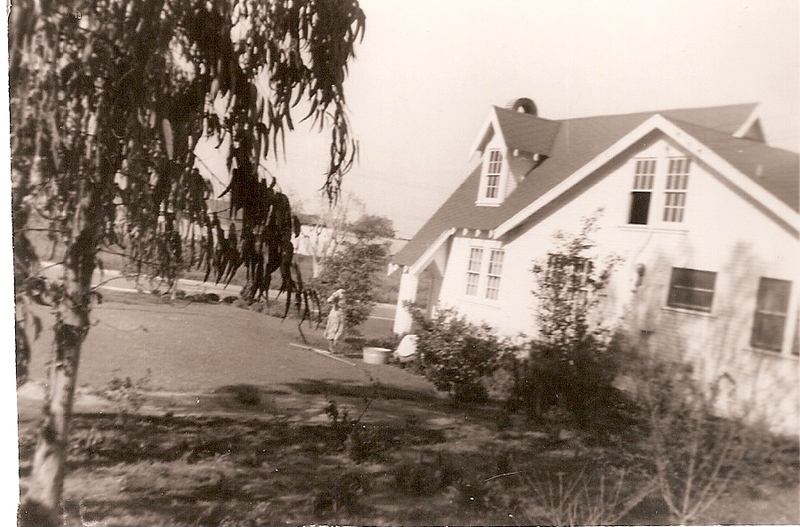 Everett built a beautiful house on Hill Street in Point Loma, directly above Sunset View School. The house had beautiful patios and gardens. And one time we saw the green flash. When Everett Jr. returned from the army in 1953 there were 5 branch stores in the county. Rail cars of finish lumber were spotted in the street adjoining the Mill. Most of the lumber, however arrived by barge in National City and was transported by straddle carriers from there. The 50’s were the most profitable years in the company’s history. 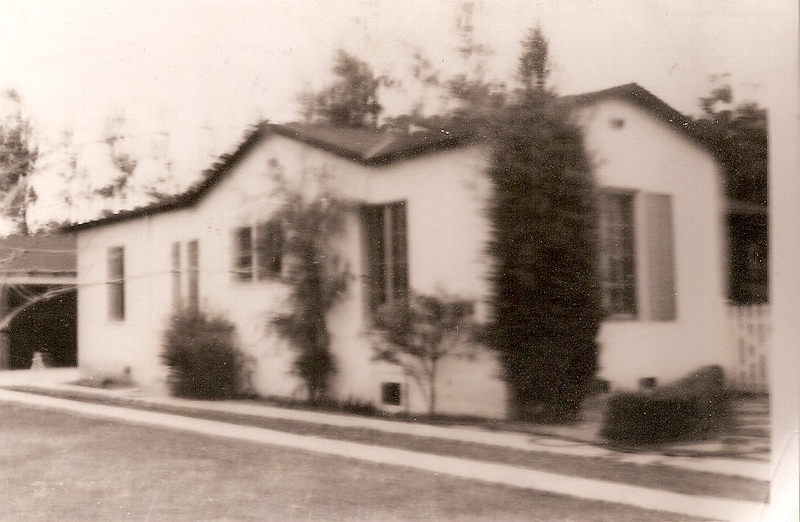 There was a great demand for new housing following the war years and the Company arranged with banks to guarantee the completion of home construction by owners. In effect the company became the contractor and all materials were supplied by the company. Tract builders came along and owners no longer needed their “sweat-equity”. 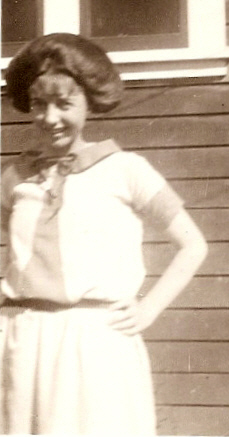 Eleanor was a delicate, petite worrier. 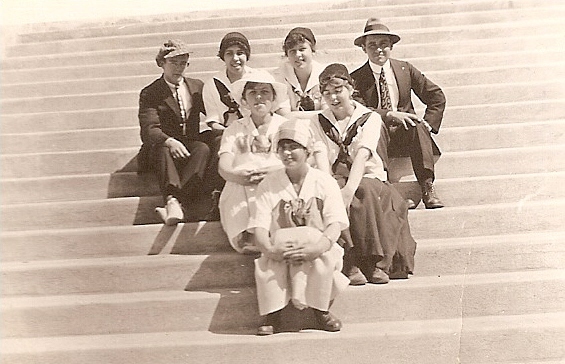 She had escaped to UC Berekley for one glorious college year, but her mother’s rich, caring brother died in a hunting accident and his family withdrew their financial support. 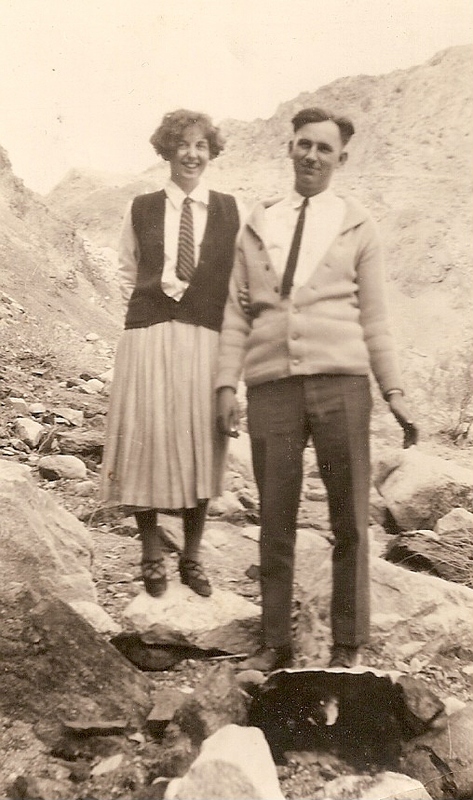 She was Co-dependent, stoic in her private pain, a loving martyr and practicing Christian Scientist. She miscarried an earlier pregnancy and was overjoyed when Everett arrived. Click on Everett’s Baby Pictures for more snaps. She showered him with love and affection. He says he was a very high energy child, which he believed troubled her. She found herself alone in an alien enviornment with a very active boy baby, a withdrawn husband and an ambivalent family support group. Eleanor would have been happier with a girl child who she would have understood better. When Everett Jr. suffered near fatal pneumonia and then was run over by a car, her fears were in a sense realized, and she exuded anxious desperation until we left the valley. and to read. I was called “Sonny” by everyone, and I liked that. I thought of myself as weak, powerless and fragile and I didn’t like that. Years later, when I was in College, I had diner with a playmate from the Valley. 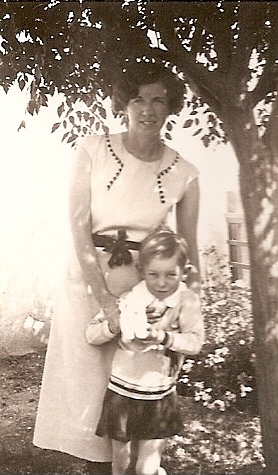 She recounted endless reminiscences of our wonderful childhood together. I remembered none of it. She was terribly disappointed in me. H. L. died on 12 Mar 1958 in San Diego at the age of 86. The three children would receive equal shares of his estate. Because older brother Glenn already had the next largest percentage of the partnership he would have control. There were other partners too, all of them in their sixties and looking to retirement. Glenn demanded that Everett resign, and the brothers never spoke again. Everett Kr had no stock and was fired, but negotiated the property settlement on his father’s behalf. We received the real estate that two branch store occupied together with lease back agreements, plus cash, so economically things didn’t work out too bad for us. 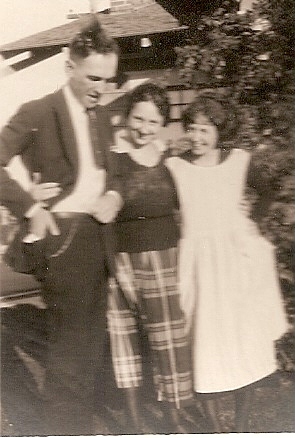 More than Twenty five years later Glenn’s daughter Gwen asked Eleanor if she could bring Glenn over to see if the brother’s could makeup. Eleanor didn’t know how to say no. The Glenn who came was in the late stages of senility, didn’t know where he was, and Everett made no effort to tell him. This entry was posted in -3rd Generation, Line - Miner, Storied and tagged A Man Named Fay, San Diego. Bookmark the permalink.